Situations can often arise in life that necessitates some drastic life decisions; this is a tenant that is true for all of us. Your Florida Home Buyers, having bought properties for a variety of reasons and situations in Doral and all over South Florida understand that good people can find themselves caught in inescapable financial situations in real estate, and the stressful toll that it can take on themselves and their families. Being in a position where you need to sell your house fast can really be a problem on an emotional level. Waiting and waiting to find the ideal buyer to make an offer on your property while the weight of your time table continues flooding your mental state with worry and anxiety. Trying to sell your home isn’t an easy task, let alone when you’re hoping for a speedy return for your efforts. There are however some tips that might help you speed the process along. A common saying in life is that it’s always good to put your best face forward, and when advertising, marketing, and showing your home, real estate sales is no exception to the rule. Absolutely nothing is more important than making a good first impression. When attempting to get your house ready for sale It is important to analyze your property and put yourself into the shoes of a prospective home buyer touring your home. Think about problems you might notice, and things that might be more alluring to sell you on buying a home. When doing this you might see some small things that could be repaired, or some appliances that need to be improved, all this is relatively normal. Don’t forget about that landscaping as well. Coming up the walk into your home for a showing, this is definitely something that potential home buyers are going to be looking at when coming to a showing of your home for the first time. The aesthetic is definitely something to focus on especially when selling your home in a “showy” area like South Florida. Unless you’re selling to a cash home buyers firm that general make offers on unprepared and as-is type homes, and especially if you’re planning on listing your home on the MLS, making the necessary adjustments and maintaining your home to an optimal show level should be focal point of preparing your home to sell. We often recommend making small upgrades when getting your house ready for sale. It doesn’t really benefit you as the seller to cut heavily into your profit before the house is even listed on the market. Replacing kitchen faucets, maybe upgrading an old water heater, these are both good representations of what we’d consider a small improvement in the home prep process. A full kitchen or bathroom remodel really isn’t necessary as long as your home looks nice and clean, as you most likely won’t get your investment back on upgrades of this scale. We aren’t really saying to just completely neglect your home altogether. Even some of the most beautiful listed homes can find some improvements here and there when nitpicking the estate. You’ve got to find a middle ground when considering what improvements you should or shouldn’t make when getting ready to sell your Doral house, and also factor in your budget, and timetable while trying to decide what sort of improvements you feel are necessary to make. 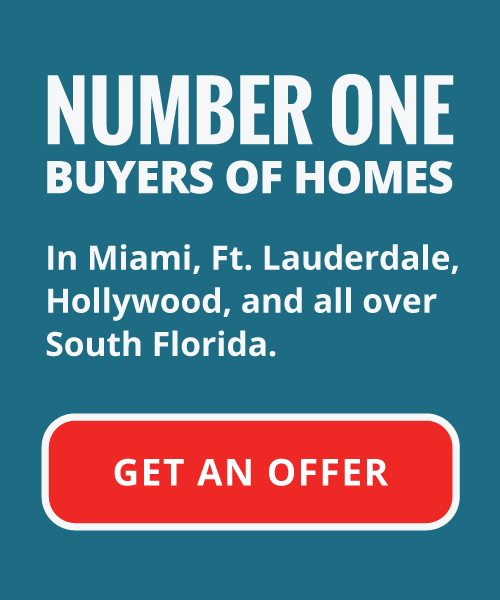 A South Florida real estate agent can help guide you in this respect and make suggestions to guide you along in the process, so in electing to list your home, you’ll have some help. You might also be enlisting the services of a Doral area cash for houses firm, and therefore will most likely not need to make any improvements whatsoever. The decision is really up to you. Take down those family photos, wacky knick-knacks, and vivid paint colors. The façade you should be attempting to create is a together, relaxing environment that assists home buyers in seeing your property as a blank-slate that they may view as a future residence for themselves and their family. Make sure your home is a clean and well maintained that a buyer can start to see themself making their own space. 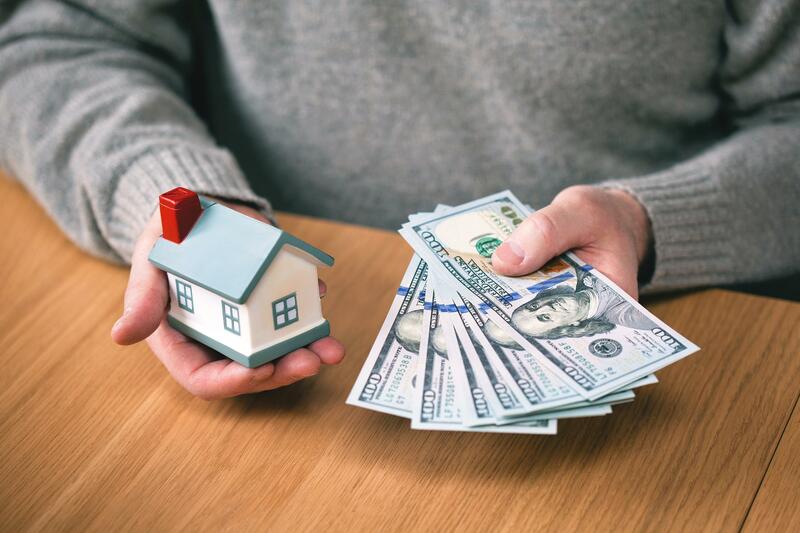 Unless enlisting the services of an independent real estate investor who buys houses cash (firms like these generally will make their own fair market home valuation before making an offer), choosing the right asking price for your home might be the most important tip we can offer homeowners looking to sell their house fast. It’s a more difficult balance than most might think. If your property is priced too high, you can definitely find difficulty in receiving offers, and spend more and more time in waiting to find a buyer. If the home is priced at too low of an amount, you’ll be leaving chunks of your profits on the table. Sometimes, South Florida sellers will even attempt to be their own agent, thinking about the overall overhead, and believe saving on real estate commissions well help them avoid some unwanted costs. This however is rarely the case as real estate agents, and even cash home buyers usually understand local markets like Doral and are better suited to help you understand and navigate the South Florida real estate landscape. If you’ve got a property in Doral, or anywhere in the South Florida area, call us today for a valuation on your property. If you aren’t quite ready to speak to one of our professionals yet, simply fill out some basic information on our online info form. We want to help you sell your house fast, and provide a secondary option to selling your house on the open market!